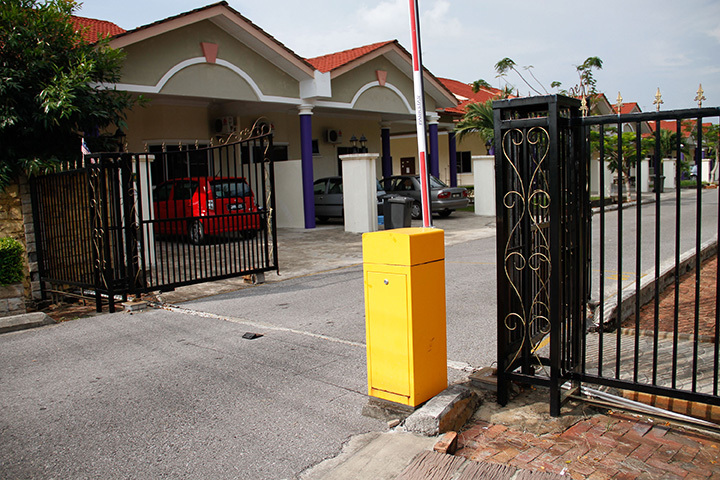 Curtin Malaysia offers an extensive range of accommodation designed to satisfy a wide range of students’ needs. From on campus apartments, to shared houses within 3 kilometers of the university, there are a host of options to suit your budget and preference. Alternately, you can opt to stay privately in Miri. 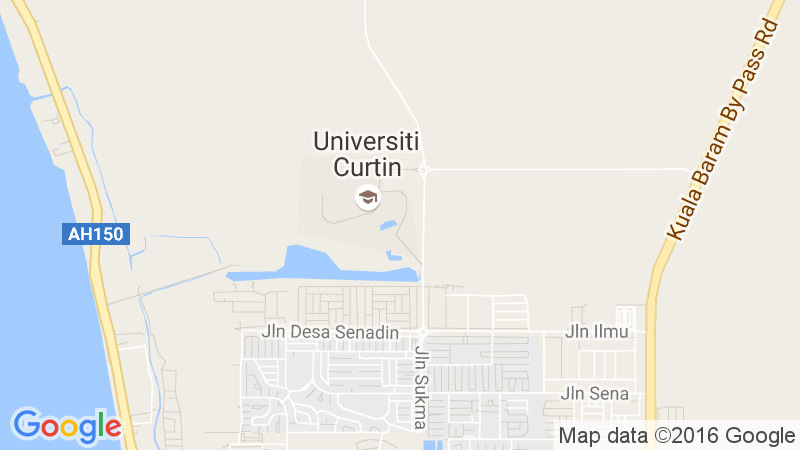 Curtin Malaysia currently has three student accommodation options: Lakeside Apartments I & II (within the campus); Curtin Villa and Curtin Water II (in the immediate neighbourhood). Alternatively, Housing Services can assist you to arrange private accommodation close to the campus. Rental will vary depending on the type of accommodation and location.